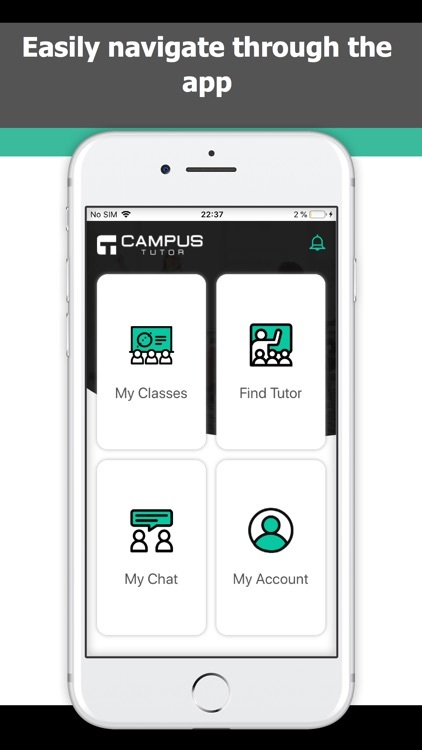 Campus Tutor connects university students with one another to facilitate the performance of offline tutoring sessions. 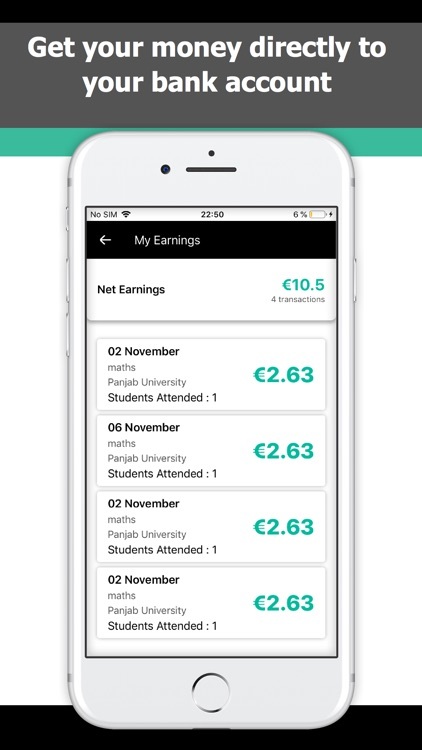 Through the app, users can sign-up as both a student and a tutor. 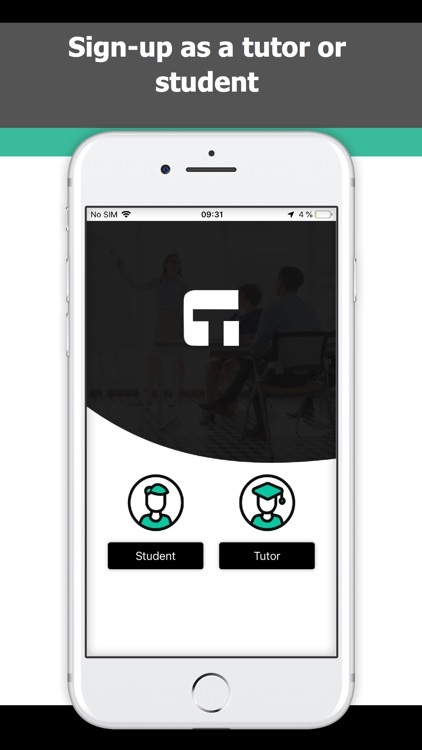 The platform is exclusively available in pre-selected universities and each tutor is verified by one of our Campus Tutor representatives. -	SIGN-UP as a student. 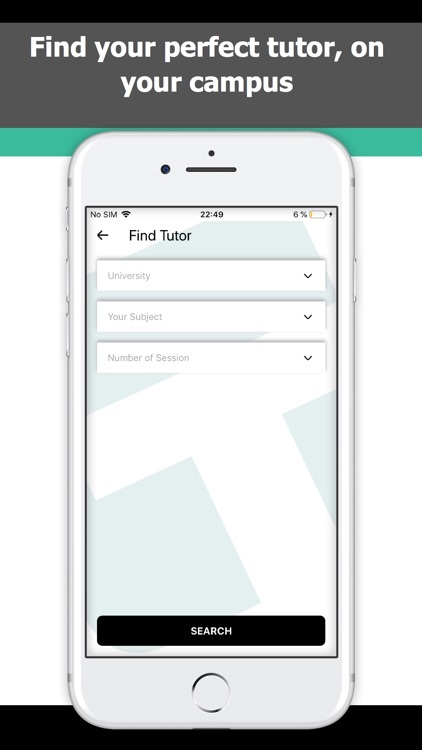 -	FIND a tutor to help you through our search feature. 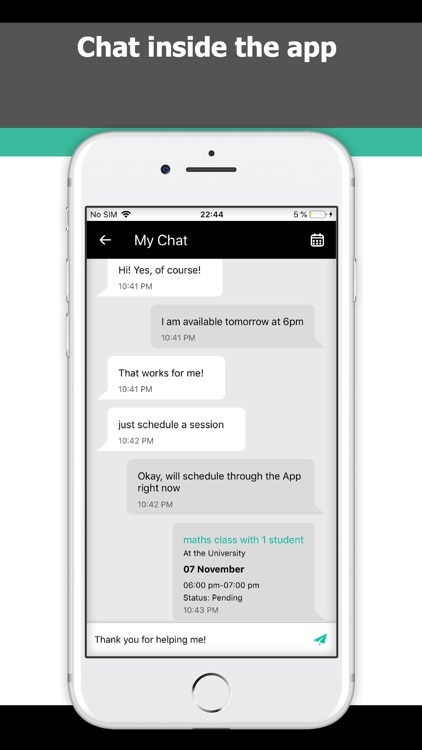 -	CHAT with a potential tutor inside the app. 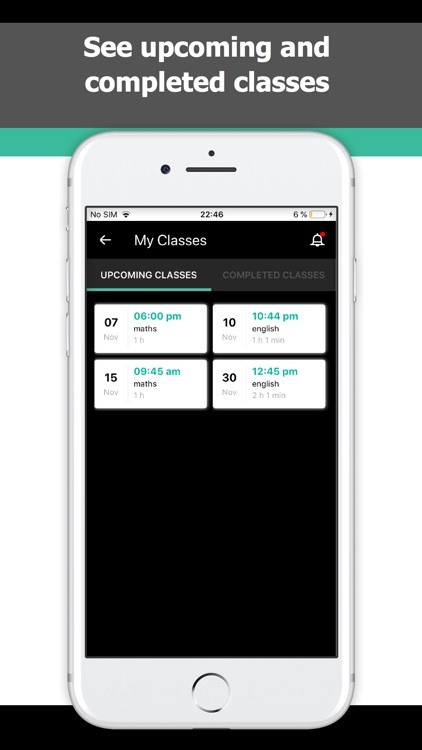 -	SCHEDULE a session through the app. -	VIEW your upcoming session in the calendar. -	MEET with your tutor at the agreed time and place. 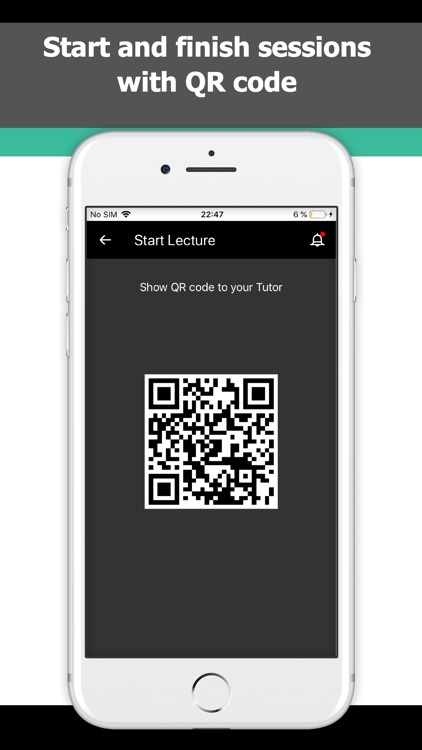 -	START and FINISH the session through a QR code. 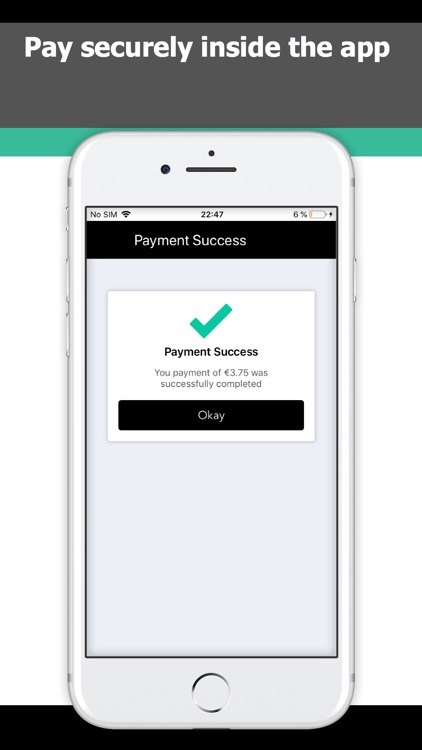 -	PAY seamlessly and securely through the app. 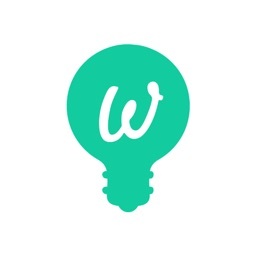 -	RATE your tutoring experience. -	SIGN-UP as a tutor. -	FIND a student that needs your help. 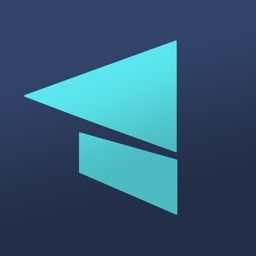 -	CHAT with a potential student inside the app. -	RECEIVE your money directly to your bank account. Don’t know how to pass your next class? 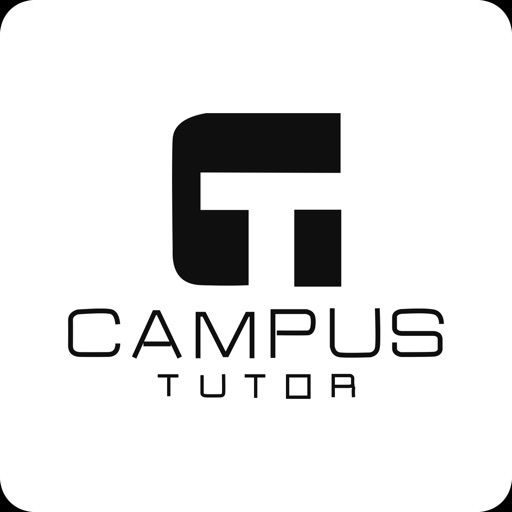 Sign-up as a student and find your perfect tutor on your campus and in the subject that you need help in. Not sure if the tutor is actually good? 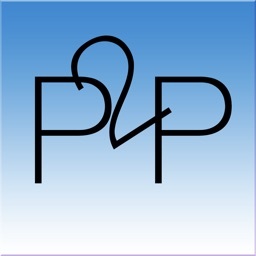 Check the rating of a potential tutor. 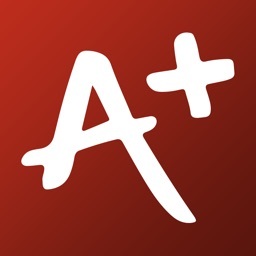 After each session, students are asked to rate their experience, enabling an accurate review of each tutor. 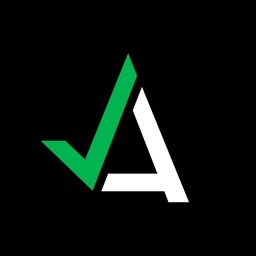 Want to have a session with a friend? Invite a friend to your session at any time before the start of the session and share the costs. Want to earn some money while helping others? Sign-up as a tutor today and connect with a student that needs help in one of your subjects of expertise. Follow us on Facebook (https://www.facebook.com/campustutorapp/), Instagram (https://www.instagram.com/campustutor/) and LinkedIn (https://www.linkedin.com/company/campustutor/).